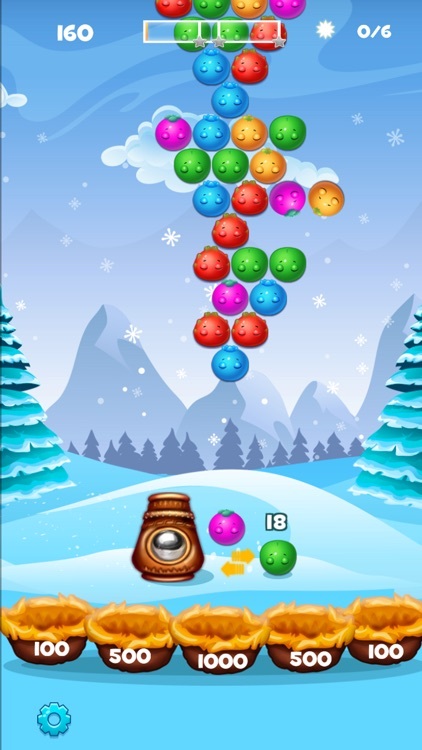 Shoot fruit bubbles and match colors to pop and drop your way to rescue the trapped birds! 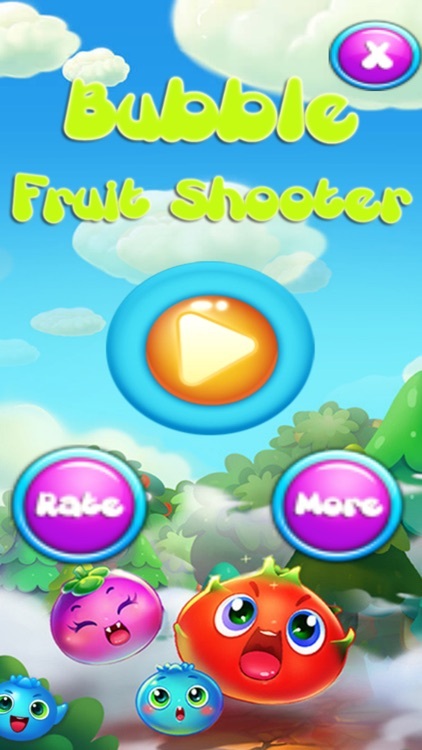 You will be addicted to "Bubble Fruit Shooter Bubble 2016" from the first hit! 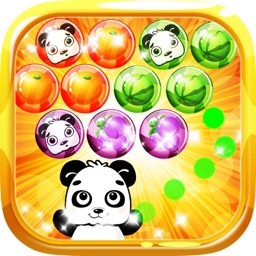 Play with your friends to see who can get complete level firs time! 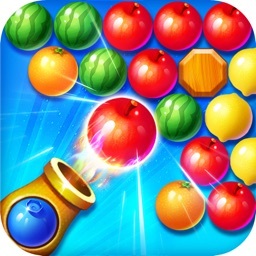 Bubble Fruit Shooter Bubble 2016 - Match three or more fruit of the same color to pop the group. 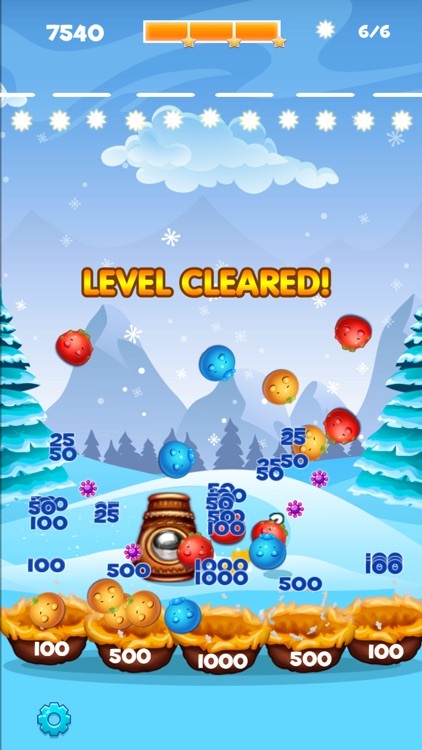 The goal of the game is to get the highest possible score and collect all stars on each level with limited number of fruit. 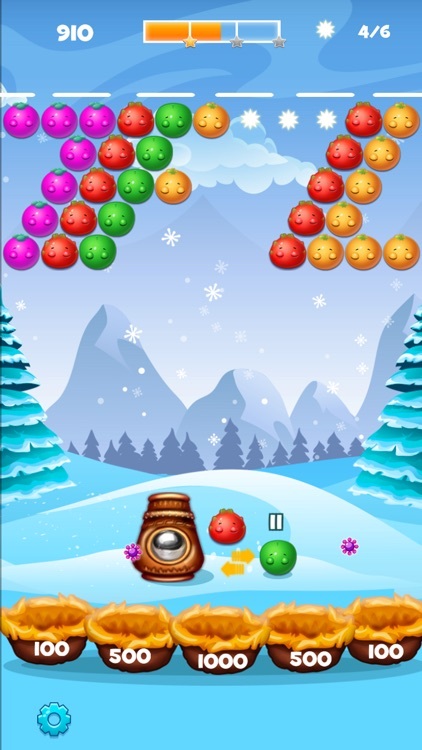 Bubble Fruit Shooter Bubble 2016 is a great casual puzzle game for all ages that features 30+ challenging levels with hours of entertainment. 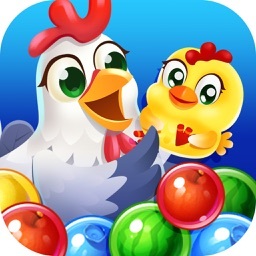 this HD fun game for all ages! It may seem very cute, but it gets very very tricky, are you up to it? 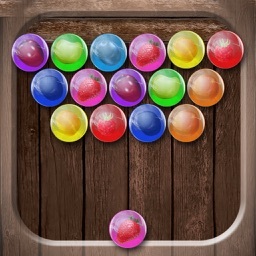 - Tap where you want the fruit bubble. 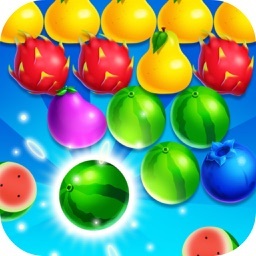 - Group 3 or more fruit bubbles to make them burst. - Burst bubbles with powerups to get them. 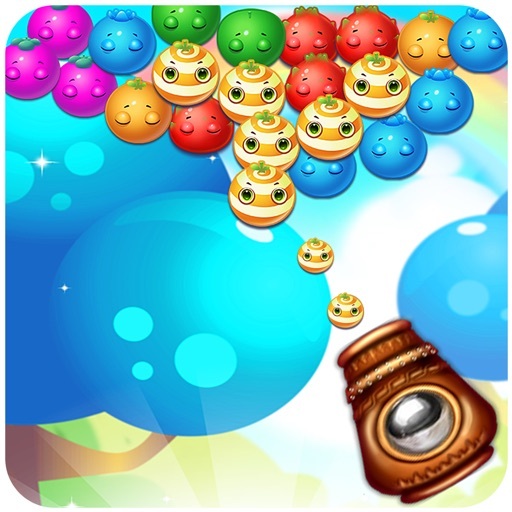 Don't let them drop! 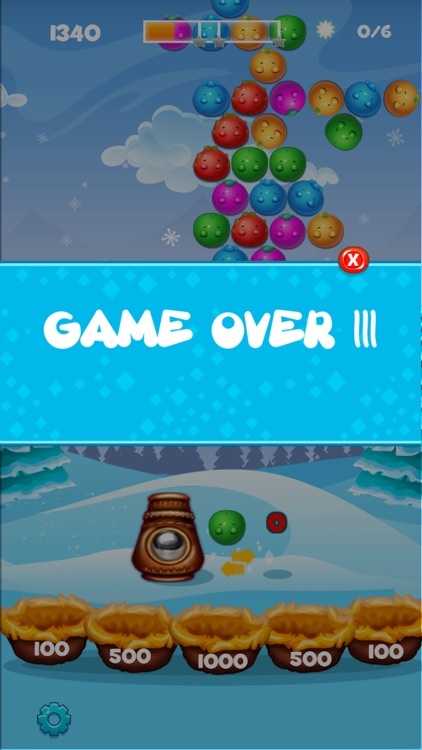 - Each with unique challenges and fun puzzles!